Usage: Used in supermarket, shopping mall, grocery store, retail shops, etc. 1. Payment terms: 30% deposit paid by T/T, deliver the balance before loading. 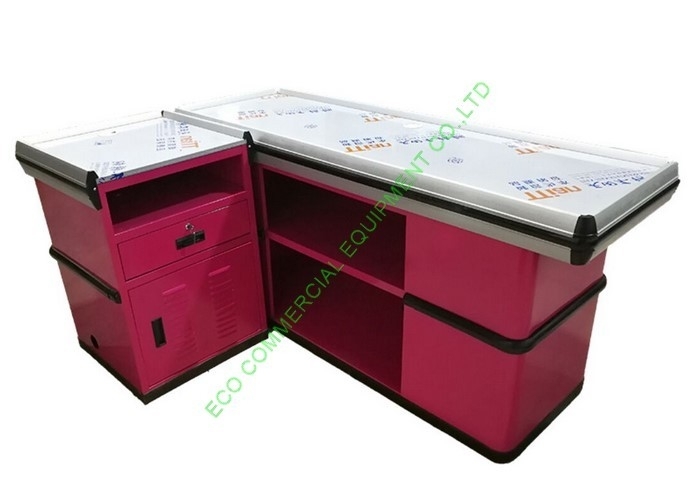 ECO COMMERCIAL EQUIPMENTCo.,Ltd is a design, production, marketing, engineering supporting all typs of supermarket equipment manufacturer factory. We have modern standard workshop 10000 square meters and we can customize the furniture as per your design drawings. Our main products including checkout counter, shopping basket, shopping trolley, supermarket display shelf, vegetable & fruit rack, wooden product, warehouse storage rack, etc.